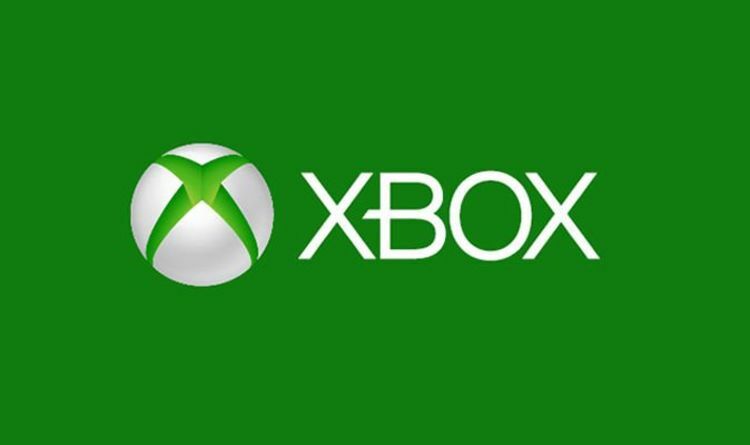 Xbox Live is down for some Xbox One owners tonight who are struggling to sign in to their accounts. Problems were first flagged within the hour and appear to be affecting a large chunk of Xbox Live users. “We see your reports of sign-in errors and we’re getting our engineers to look into this ASAP,” Microsoft confirms. It appears the problems are limited to those Xbox One owners trying to sign in right now and is unlikely to be causing issues for everyone. Some users are reporting “0xcffff82e” error messages popping on their screen when trying to sign in tonight. It’s unclear what might be causing the issue or how long it might last on Xbox One. The good news is that it doesn’t appear to be a worldwide outage and could be fixed pretty quickly. More news will be shared by Microsoft if tonight’s problems continue to affect players. Fantastic Beasts 2: Snape’s GRANDPARENTS revealed as NAGINI and this character?